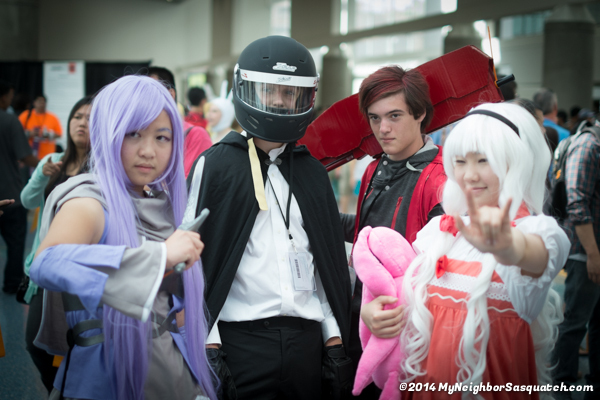 Published July 5, 2014 at 600 × 400 in AX 2014 Day 1 and Day 2 pictures!. I think I might’ve messaged you awhile ago, but could I possibly have the larger file size of this photo and the one after it? I’d like to post it to our cosplay page =) We’ll credit you, of course. Thanks for coming to my page! Check your email (or spam folder) for the images.